1. 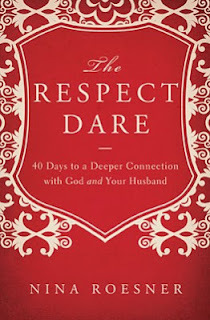 “Why I quit the Respect Dare” from Falen at Upward not Inward. 2. Shannon from Vintage Housewife blogged about her God-sized dreams.